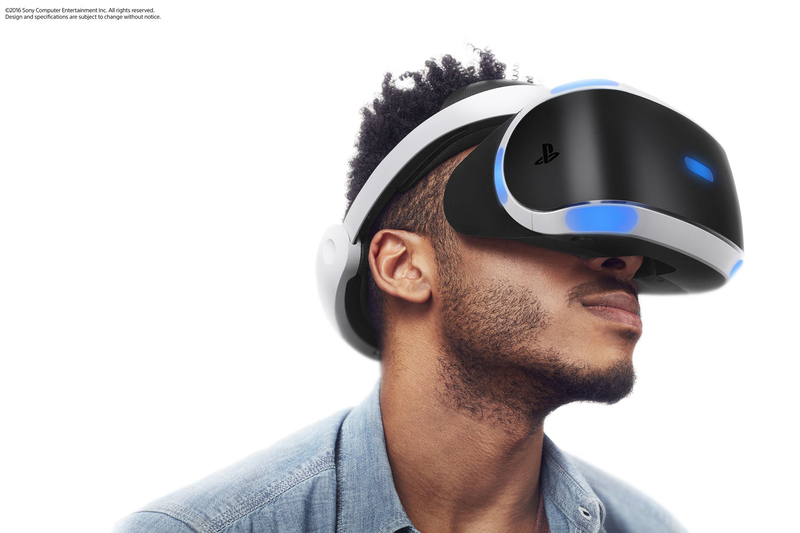 Undoubtedly 2016 is the year of virtual reality glasses and helmets and Sony does not want to be left behind, so it has recently announced the price and availability of its device, which will no longer be called Project Morpheus to be definitely called PlayStation VR. Let's see what the glasses for the Sony console offer us. 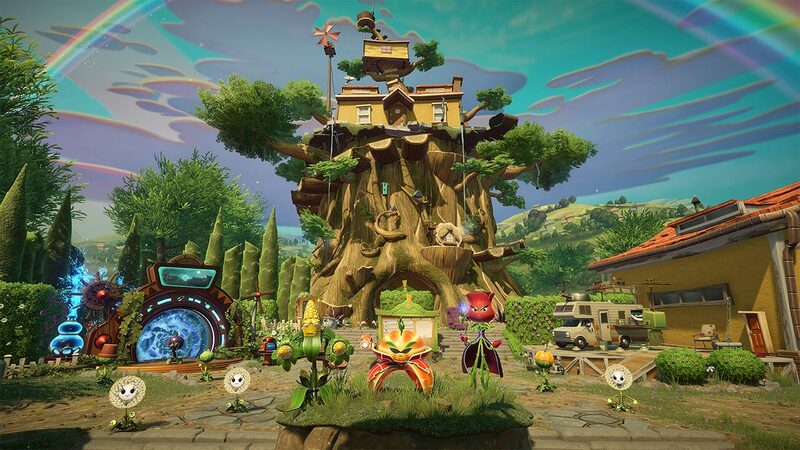 After the success of the mobile game Plants Zombies Vs, EA opted to create a shooting game in this crazy world, which confronts the garden plants with a zombie invasion in Plants Vs Zombies Garden Warfare, a couple of years ago. Now we have a new release, available for Xbox One, PS4 and PC, placing the action at a point where the zombies have settled and it is the plants that go on the offensive. In addition to the official World Rally Championship games that come out year after year, several pilots have had a video game with their name. Although many remember the game of Carlos Sainz and his Toyota Celica for recreational machines of the early 90's, the title did not carry his name because, that year, the pilot changed the team. Those who have had very important games have been Colin McRae and Richard Burns among others. The latter, published in 2004, is considered by many to be the best simulator of the genre. 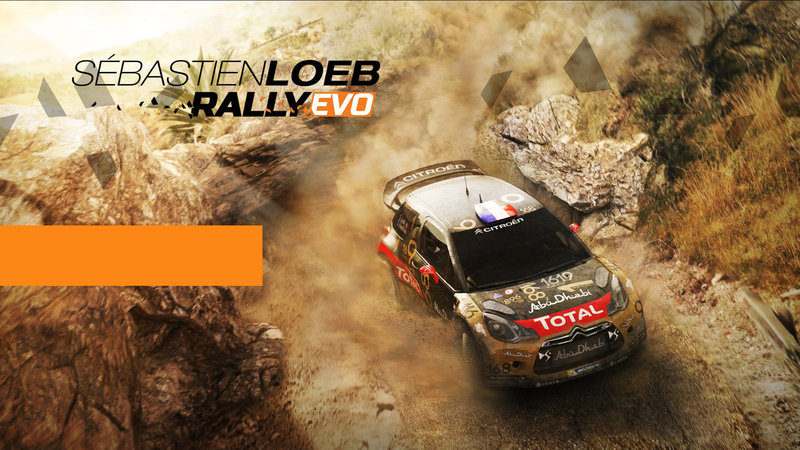 Now it's the turn of Sébastian Loeb, world champion for 9 consecutive years before retiring from that competition. 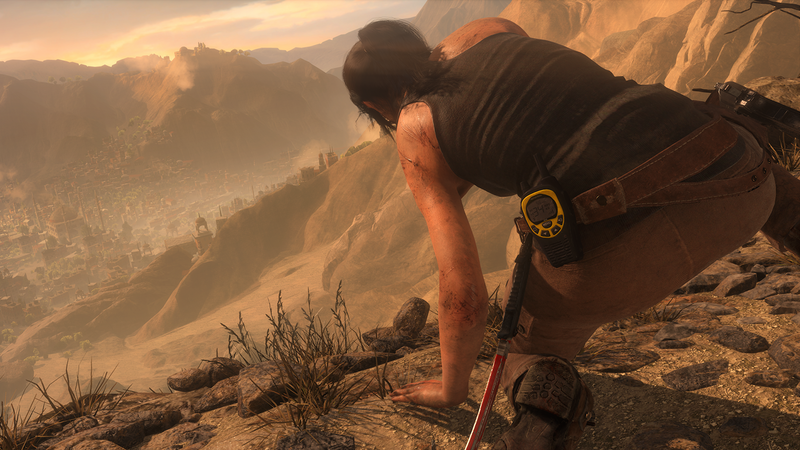 We are facing the second installment of the Tomb Raider saga since its re-launch by Crystal Dynamics in 2013. This time it has come with a temporary exclusivity for the Xbox consoles that have been available since last November 2015, and can now be enjoyed as well on PC, only three months later. To have it on PS4, we will have to wait until November 2016. 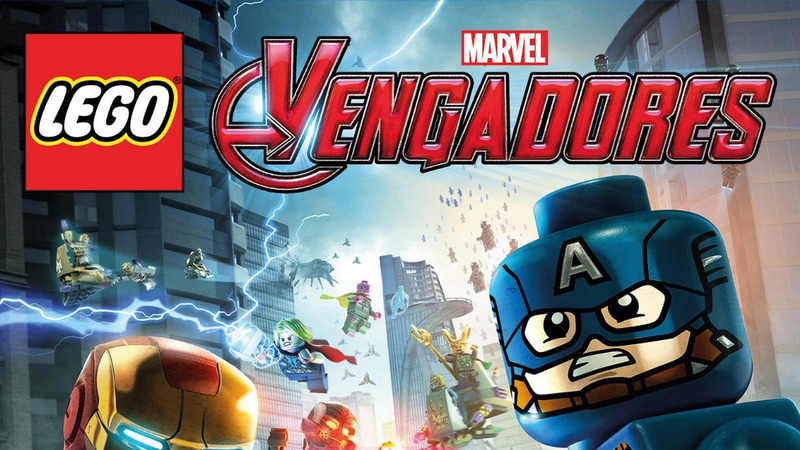 TTGames has a long history of playing successful films within the LEGO world, from Star Wars to Jurassic World, and their latest game is LEGO Marvel Avengers, available for 3DS, PC, PS3, PS4, PSVita, Xbox360, XboxOne and WiiU.